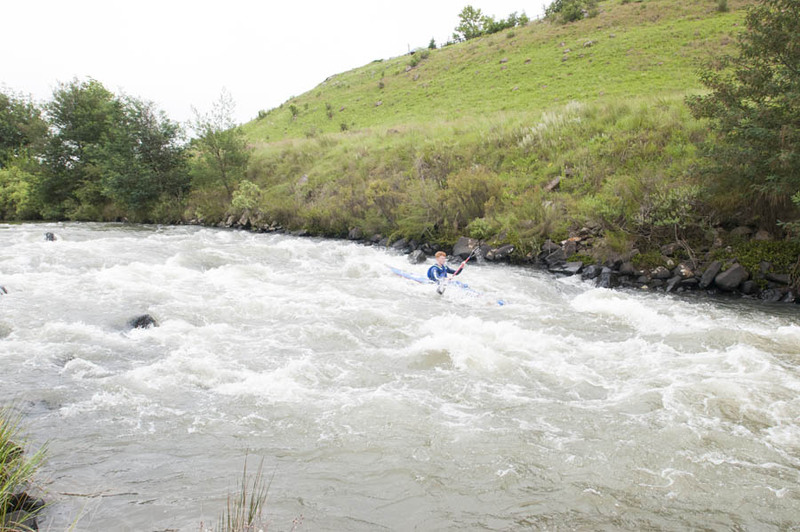 Once out of the Lower Gorge, most paddlers relax for the 20 minutes paddle into the finish. Wake Up rapid tests complacency so stay on your toes. Shoot it left of centre the whole way down. In full river conditions it whips up some great big waves!